If it's something a little different you are looking for then our exclusive vintage petal wedding favours are ideal. The top layer features a lace effect edge and has 5 sugared almonds or chocolate dragees in the petals finished with a vintage rose in your wedding colours, white pearls and white lace ribbon. 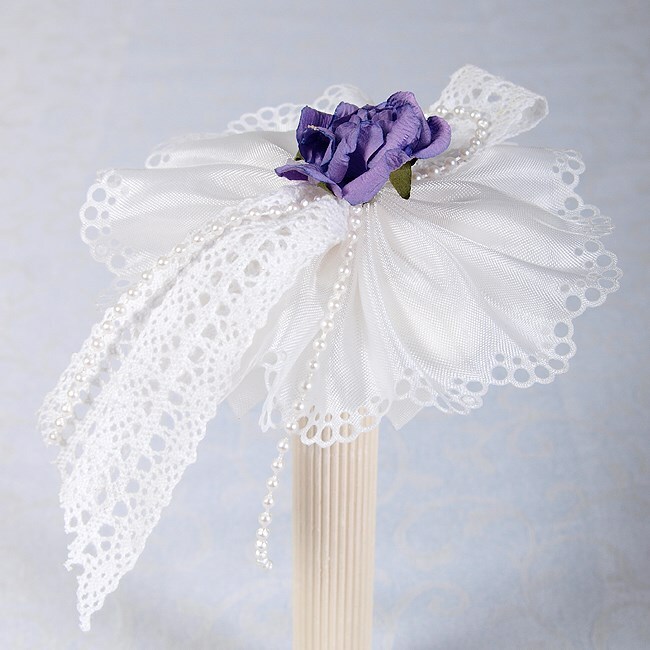 These elegant wedding favours will enhance any wedding table. Vintage lace petal wedding favours come ready made.